It's all about the people you meet on a bike. 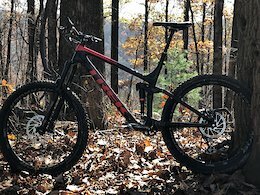 Posted in "Riders in North Carolina"
Posted in "Chromag Rootdown & Surface (and maybe Primer) Builds"
I purchased this bicycle to supplement my mountain bike training. 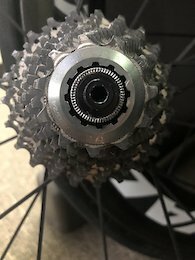 Unfortunately I don’t like riding on the road and would rather move towards a gravel bike. 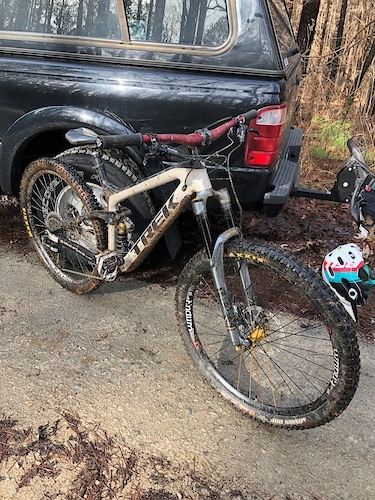 I’ve riden this bicycle roughly 50 miles so it’s like new. 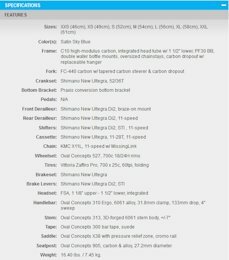 I’ll include a set of Ultegra pedals which also have roughly 50 miles on them. 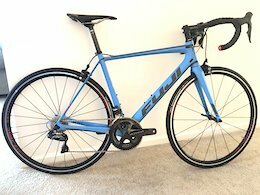 Originally this bike retailed for $3700 so I’ve knocked a lot off for the 50 miles it’s been ridden. I’m looking to move this fast so all reasonable offers will be considered. 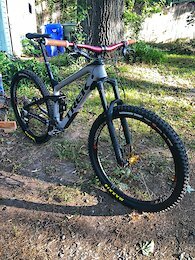 Posted in "Choosing a used DH Bike"